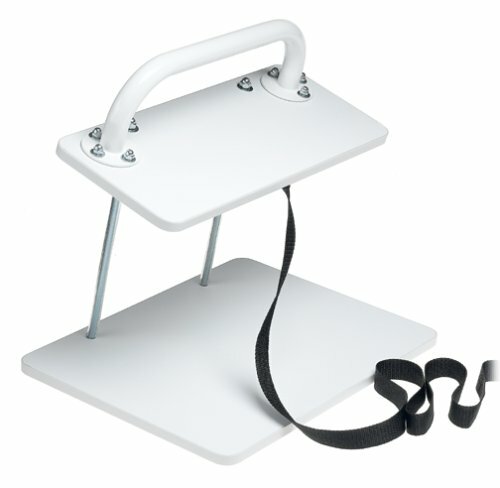 Helping handle is a bedside personal-aid device for persons with various back or muscular conditions. 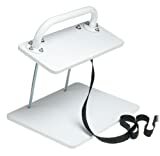 Provides solid support for those who can pull themselves into an upright position with the assistance of handhold device. Made of heavy-duty laminate and is a vinyl-coated steel grab bar. Can be adjusted and clamped quickly and easily to fit most conventional beds that have a mattress and a box spring. Disassembles easily for travel.